After moving from Europe to Canada in 2005 and obtaining their Canadian NDBE certificates in 2007 Drs. Maja and Ilias Dzajkovski settled in the Ottawa/Gatineau region where they are providing high quality dental care for their patients. Dr. Dimitrovska and Dr. Dzajkovski are passionate about providing honest, high quality care with an emphasis on clinical excellence. They are committed to making a difference in the lives of their patients by improving their oral health, which in turn, improves their overall well-being. Dentistry allows them to not only improve their patients lives, both functionally and aesthetically, but also to form strong friendships. Drs. 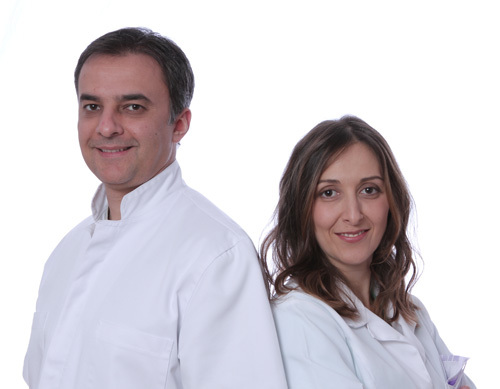 Maja and Ilias Dzajkovski truly believe that everyones experience must be as pleasant as possible by doing they work thoroughly while using the latest in dental technology. They are passionate about their profession attending hundreds of continuing education hours across North America and Europe, including the prestigious Las Vegas Institute for Advanced Cosmetic Dental Studies and The Misch International Implant Institute. 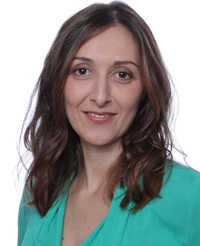 Dr. Maja Dimitrovska - Dzajkovska practices comfortable health-centered general dentistry with a strong emphasis on various cosmetic procedures and building long-lasting relationship with her patients. She is a member with excellent standing in the Royal College of Dental Surgeons, Ontario Dental association and AGD-The Academy of General Dentistry. 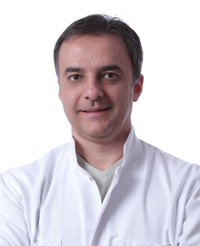 Dr. Ilias Dzajkovski enjoys treating all the different personalities and ages that come through his door and truly feels accountable for his patients well-being. He has profound interest in Orthodontics and TMJ and he is continuing his education with The Rondeau Seminars and IDI-International Dental Institute- Montreal. He is a member with excellent standing in the Royal College of Dental Surgeons, Ontario Dental association, AGD-The Academy of General Dentistry, ICOI-International Congers of Oral Implantologist (Fellow) and IAO -International Associations for Orthodontics.